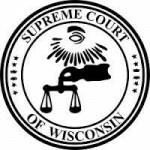 The Wisconsin Supreme Court election is just around the corner. 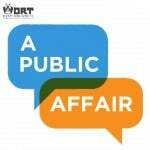 Today Carousel Bayrd talks with 2 of the 3 candidates, Judge JoAnne Kloppenburg and Judge Joe Donald. 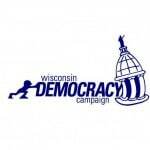 Judge Donald currently serves on the Milwaukee County Circuit Court, assigned to the general felonies in the Criminal Division. Previously he served in civil/probate, homicide, sexual assault, and as chief judge of Children’s Court. Judge Kloppenburg is currently the presiding Judge for the Court of Appeals – District Four. 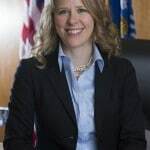 Before being elected to the Court of Appeals, she served for 23 years as an assistant attorney general at the Wisconsin Department of Justice. 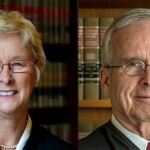 The two candidates will face off against current Justice Rebecca Bradley, who was appointed the position in September following Justice N. Patrick Crooks’ death. 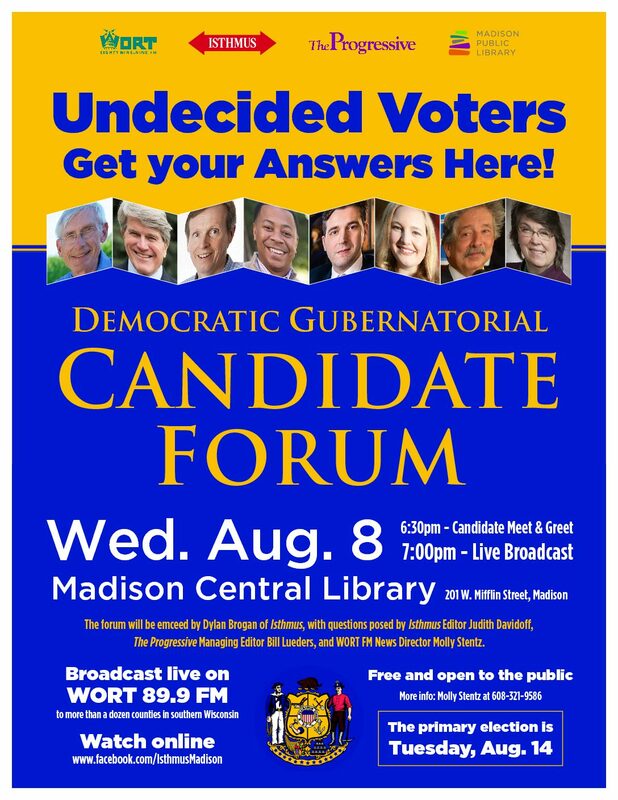 The Bradley campaign did not respond to a request for an interview.